An album titled The Cure to Loneliness feels like it would be ambitious, and perhaps a bit unrealistic. 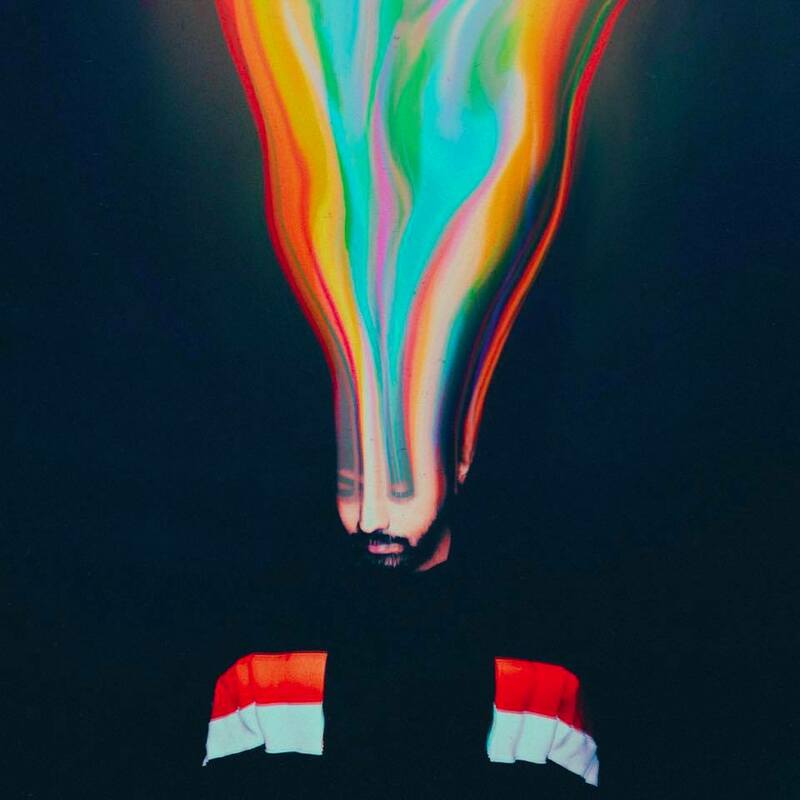 For Jai Wolf he prefers to approach a heavy topic with grit, warmth, and heavy vibes. I first became aware of Jai Wolf last year when we was announced as a supporting artist at Columbus, Ohio’s hybrid pop/EDM/hip hop festival Breakaway (headlined by Halsey, Migos, and Odesza). My first time really diving into his sound was around the release of lead single “Your Way,” which features the hazey indie pop artist Day Wave, who headlined Steadfast Festival 2018. I tend to gravitate toward the dreamier side of electronic music anyhow, but the compelling and emotional addition of Day Wave pulled me in. It’s a bittersweet song that won’t leave your head for a long time after hearing it. It’s interesting to note that Jai Wolf is label mates with artists that fall decidedly outside his paradigm: Courtney Barnett, Alice Merton, and Hinds are artists that come to mind after glancing at the Mom + Pop records roster. His sound is certainly accessible to those that aren’t your typical electronic music consumer (e.g., me). I like the way this record begins. After a brief intro, “Lose My Mind” is a rather unassuming track that paves the way for “Telepathy” to catch me by surprise. As much as “Your Way” makes me feel bittersweet, this song pivots me in more carefree direction. There’s something very Tycho-like about this track in particular, so that’s definitely a recipe for success. Other moments channel M83 and The Midnight, but with less aggression than you might be accustomed to hearing in synth wave (see “Still Sleeping” for an example). Another standout moment occurs in album closer “Around the World.” As the title might indicate, the track has an all-encompassing feel; it is less driving in nature and more simply atmospheric. It feels like a natural place for the artist feature of Now, Now but it isn’t super apparent where they appear in the track. Overall, this is a very heartwarming album that ought to have a permanent place in my listening cycle. Any review where I get to name drop Tycho and M83 and mention some creative features from the indie pop scene, I consider that listening experience a success. Follow Jai Wolf on Instagram, Facebook, and Twitter.